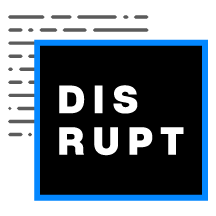 Join us from April 3-5, 2019 in Toronto to be part of one of Canada's largest dev conferences and events that will feature a two-day hackathon presented by Microsoft, the 3rd annual Developer 30 Under 30 awards, tech exhibitors, keynotes, panels and talks, and over 500+ developers, executives and entrepreneurs to network with. 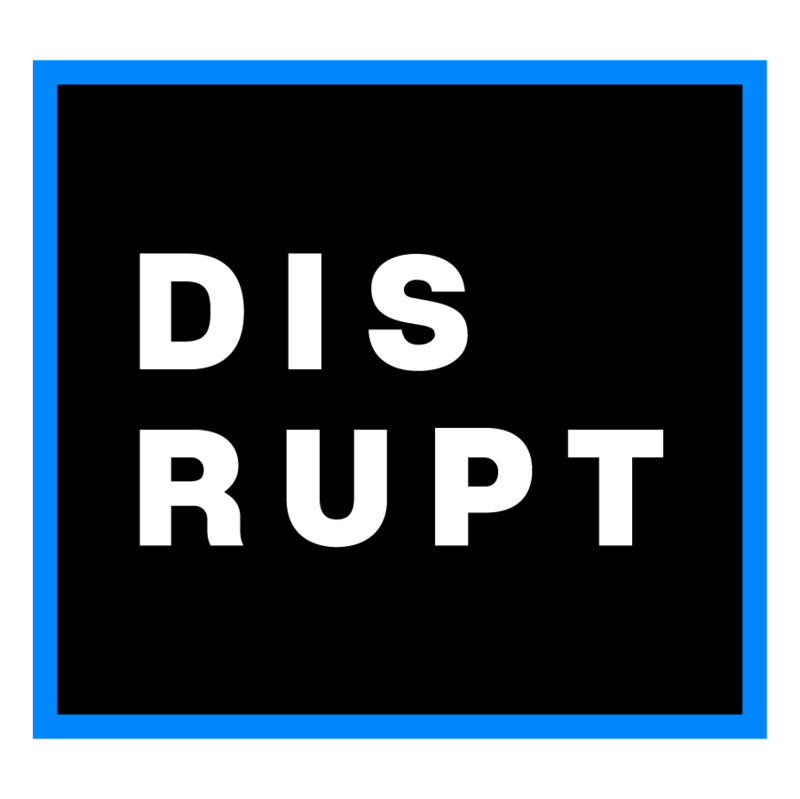 DisruptAI invites companies to form teams from their organizations to collaborate and bring their ideas to life. 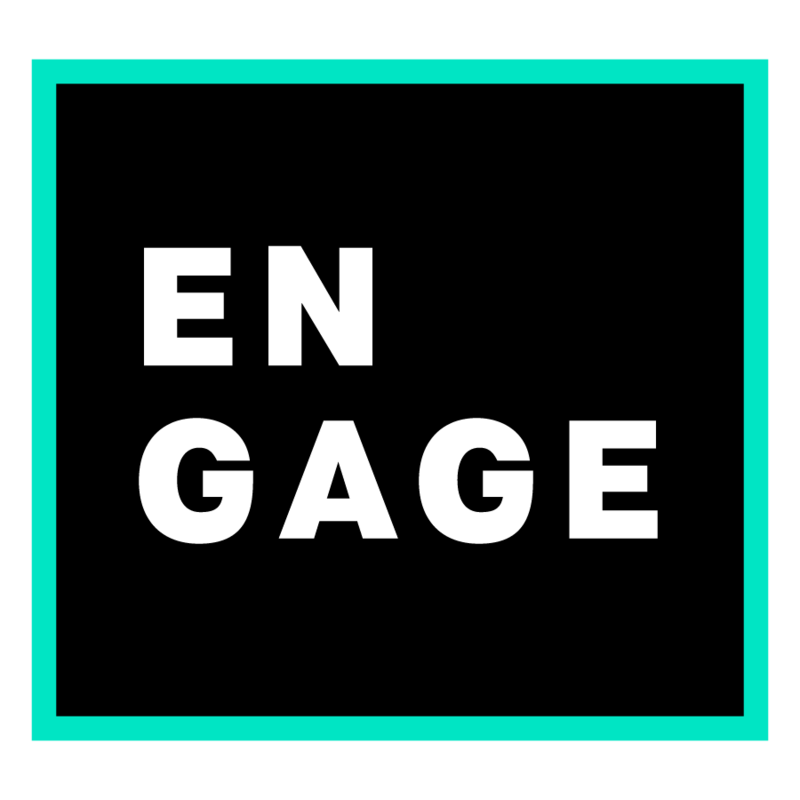 Engage brings devs together to hear about technologies like AI, Blockchain, Security and more! 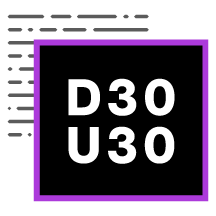 The 2019 class of Developer 30 Under 30 celebrates the top 30 devs from all disciplines from across the country. Over the past two years to celebrate and recognize the amazing talent that is moving our world forward, developers and engineers were nominated and Canada’s top technology experts awarded 30 winners each year to be part of Canada’s first developer award, Developer 30 Under 30. 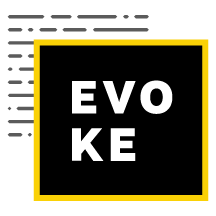 This year, Developer 30 Under 30 is evolving from a one-day awards ceremony focused on recognizing some of the top developers in the world to a three day developer focused event - Evoke. 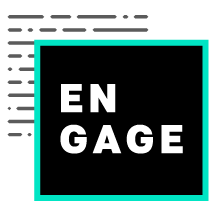 © 2019 Evoke Canada. All rights reserved.